Are your terracotta or slate floors looking dirty, tired and worn? No doubt, terracotta and slate floors give a fantastic look and feel to your home. However, they will result in a dull look or will devalue the affected area if they are tired or dirty. And you cannot just trust any service provider to clean and seal these surfaces. It is here United Trade Links come into the picture. We are a leading Australian company that excels in terracotta and slate sealing. United Trade Links are experts in all aspects of terracotta and slate sealing. 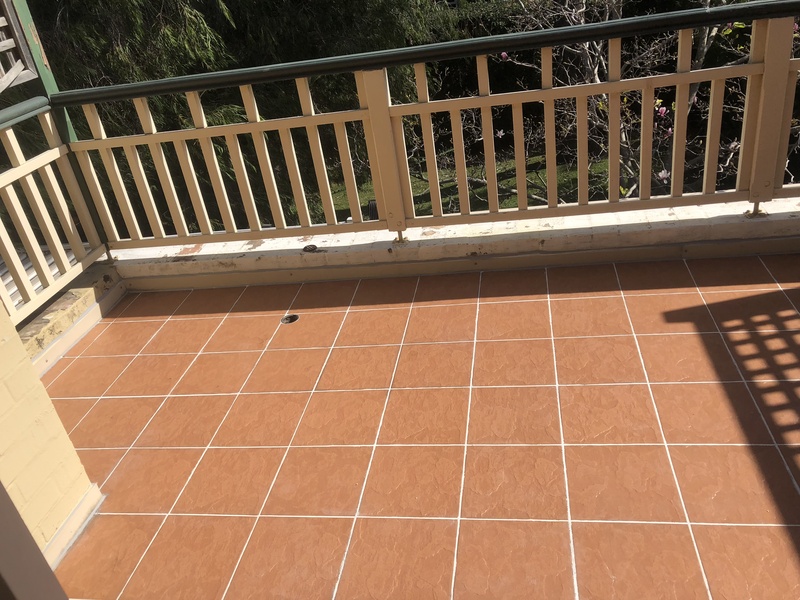 Our custom methods and procedures help us to complete challenging terracotta and slate sealing projects without any hassle. 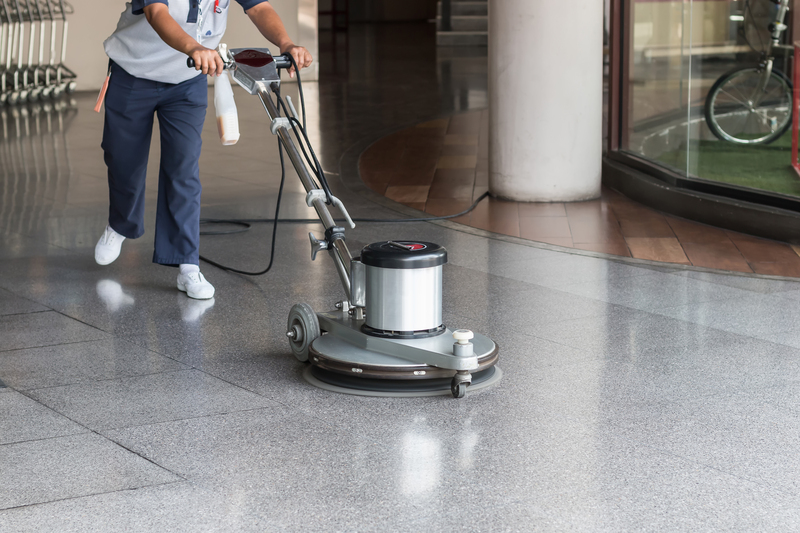 With over 25 years of practical and technical knowledge, we ensure your costly floors are treated properly and brought back to their best look. We use the best sealers available in the industry today. 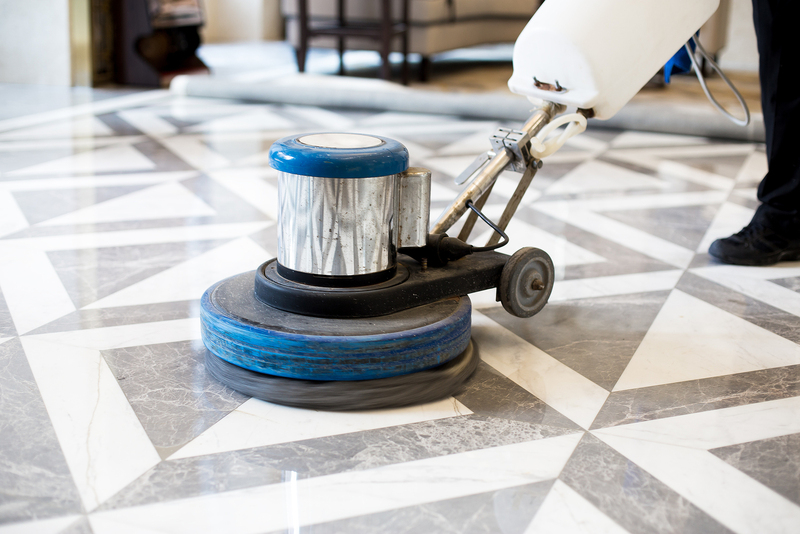 We are completely trained in diagnosing different kinds of flooring materials, so we use the right type of sealer to use on the surfaces you have. With a team of experienced tradesmen and advanced techniques, we complete the job right the first time and in the said timeframe. 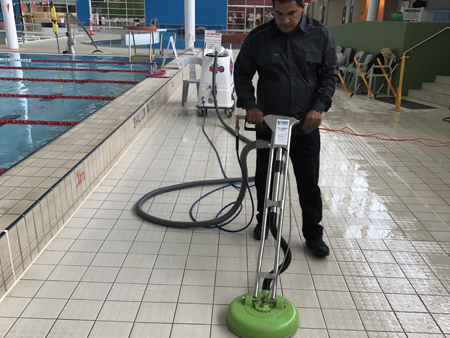 Our tradesmen will also guide you on how to take care of your floors so that they will have a great look for years to come. Speak to us on 1300 698 559 about your terracotta and slate sealing needs. Our team will be more than happy to assist you in a better way.